An inspirational lady and the magic behind Sparkle Malawi; an orphanage that’s changing the lives of children in Africa. The name comes from “the fact my Mum had six miscarriages between me and my two older brothers. I was a fertility treatment baby and when I was born they said I would like things that Sparkle. I knew I wanted to help and when I saw these children, I couldn't walk away. I knew I had to do something to help and Sparkle grew from there." Born in Lytham, England, Sarah Brook is an expat woman from Dubai but now living in Zomba, Malawi. She loves meeting people from all walks of life and cultures. She believes Dubai is a wonderful place as there are thousands of nationalities here meaning you don't need to travel to learn about new cultures. She travelled to 29 countries in just 11 months between the ages of 18 and 19, so she is accustomed to living from a suitcase. Unplanned but due to her altruistic nature, she could not ignore the call of beautiful Malawi. Like many of us, Sarah was attracted to Dubai by a tax free salary, but not so she could buy a nicer car or a house, it was so she could fund an orphanage in Malawi. Along with a school friend, she had always wanted to travel to Africa. 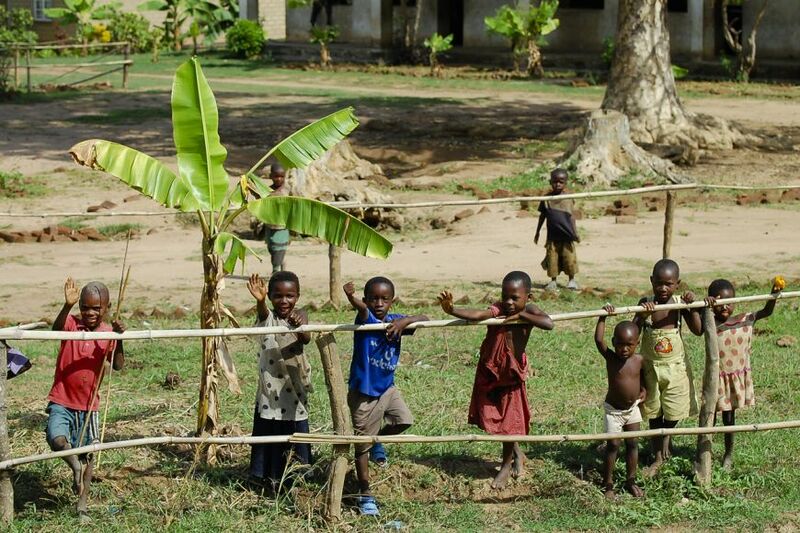 She was delighted when her friend had a family member they could go and stay with in Malawi. What she learnt while she was there was that, “it is tough. People earn less than a dollar a day. Rural areas people have long walks for water and there is no clean sanitation. Electricity is hit and miss and the variety of food is limited due to high prices. Transport is mainly on foot or by mini bus. 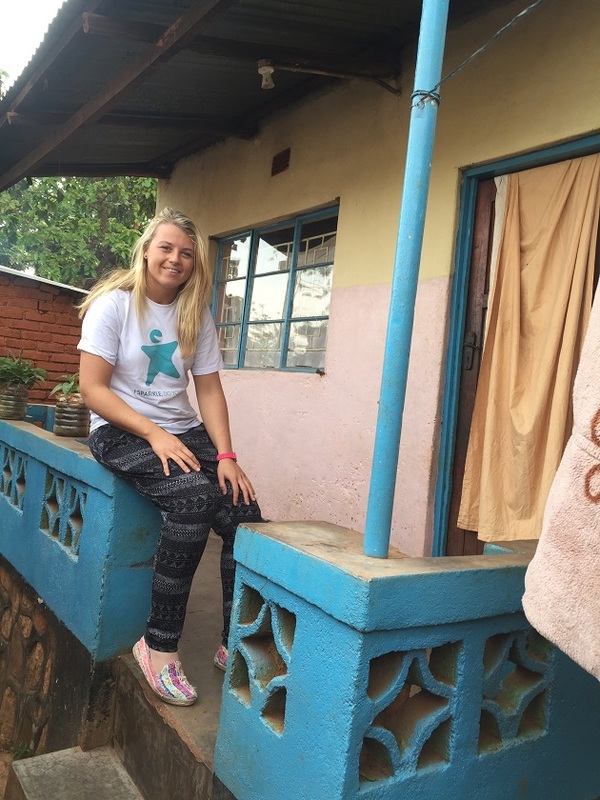 12-13% of the population has HIV and 1 in 14 children die before age 5 in Malawi.” During this trip Sarah nearly died in the country from a bowel complication age 18 from the local food and water and the people and the country saved her life. It was at that point Sarah realised that Malawi had many problems that were preventing people who are in need of help. Malawi appears to have had a string of bad luck with a number of reasons and living conditions are below human standards. She knew that she had to give something back to the community. It is clear all her hard work is worthwhile as she tells us an anecdote: “I put the children in a paddling pool the other day which I brought from the UK. Never in my life have I seen such an amazing scene. The smiles were just unimaginable. " Sarah's mission is clear, she is determined to achieve her dream. “I know where I want The Sparkle Foundation to be and I won't give up until I reach it. I am no different to a lot of people out there in the world who want to help and if I can bring those people together, I know we can make a positive change on the lives of those in need together. People often tell me I should sit back and be happy with what I have done. The day I do that is the day I stop pushing myself to be a better person. No one is perfect so this is something I probably will never achieved but there are lives to be saved and I know this is my purpose in life now. I have a team of people now volunteering in the UAE. We have since formed The Sparkle Foundation an umbrella over Sparkle Malawi to hopefully create similar projects around the world in the near future. I wouldn't be where I am today if it wasn't for the volunteers in the UAE." She is a reminder to us all that we can all make a difference even in a small way will always help. 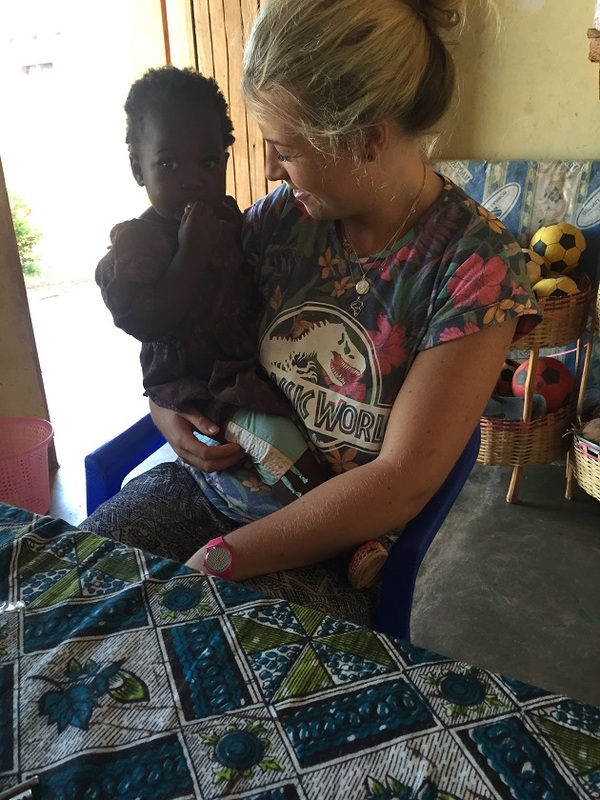 If you wish to get involved with Sparkle Malawi then there are several ways you can help. Sarah needs advice, experience, contacts, and volunteers. “I only have one brain on my shoulders and 25 years’ experience. There are so many people out there who have small bits of real life experience and ideas that can help the foundation grow. A simple share on Facebook of our page raises awareness to even more people- that could save lives."